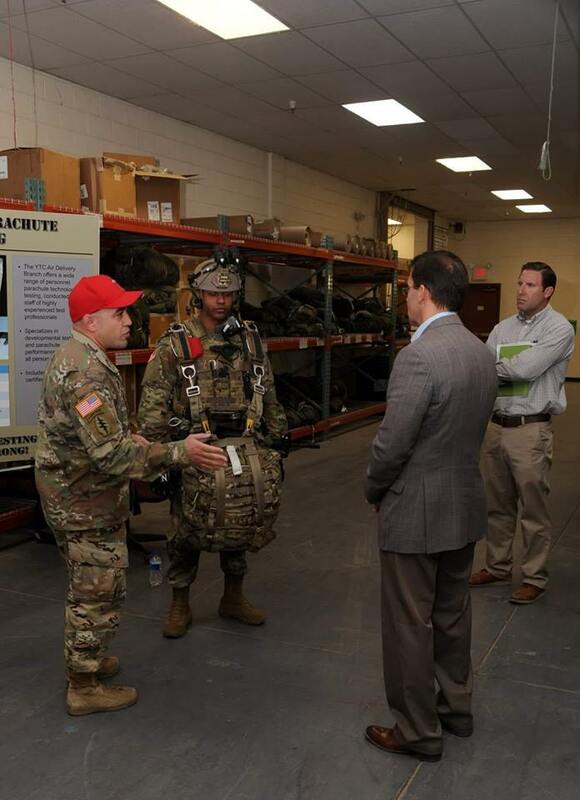 ​29 Nov 18 - Via the 92R Leadership Network: SFC Feliciano and SSG Martinez giving the Secretary of the Army a quick brief on the Airborne Test Force mission and capabilities. Mr. Secretary also spent some time with the rest of the ATF Soldiers taking photos and asking questions. 17 Oct 18 - A jumper jumping a RA-1 Ram-Air parachute rigged in a DBSL configuration (Double Bag Static Line) exits the C-27J aircraft over Ft. Bragg, NC. 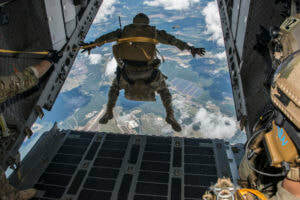 This operational test was run by CW4(R) Rod Manke of the Airborne and Special Operations Test Directorate. Click here for the full story. 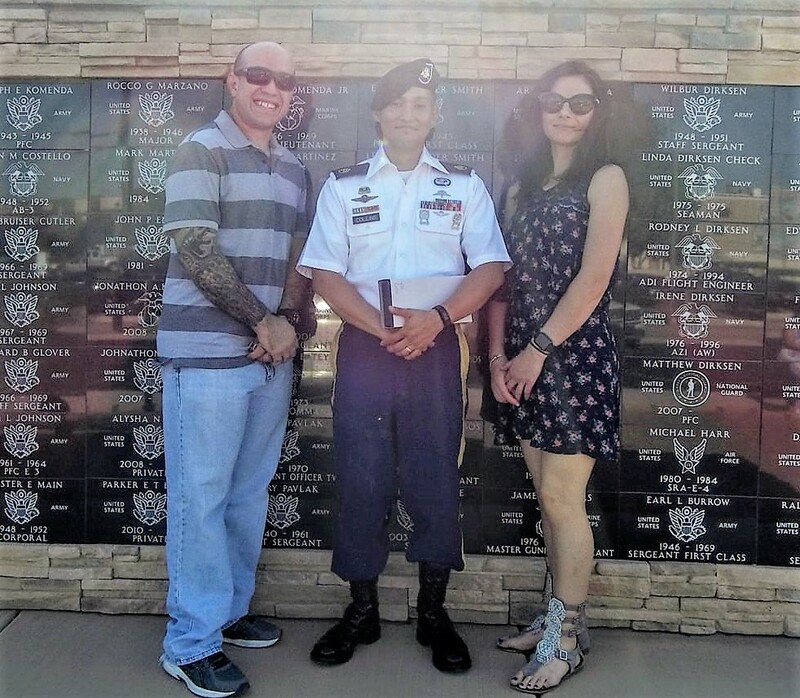 ​21 Jul 18 - SSG Collins was recognized by the city of Yuma, AZ as the Yuma Proving Grounds NCO of the year! Congratulations, job well done! 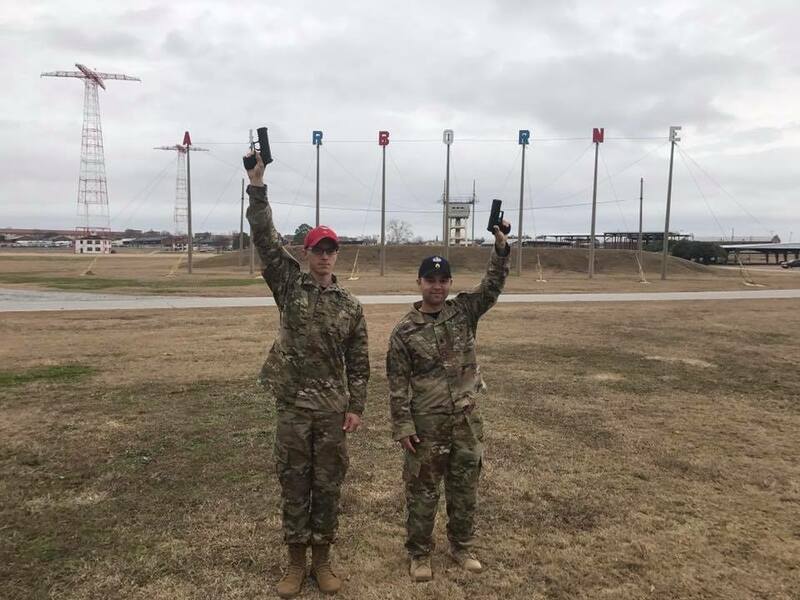 1 Jun 18 - Copied from a Facebook post - Say hello to the Rigger Field's newest CW2's at Ft. Benning, GA, 1/507th - Airborne all the way! 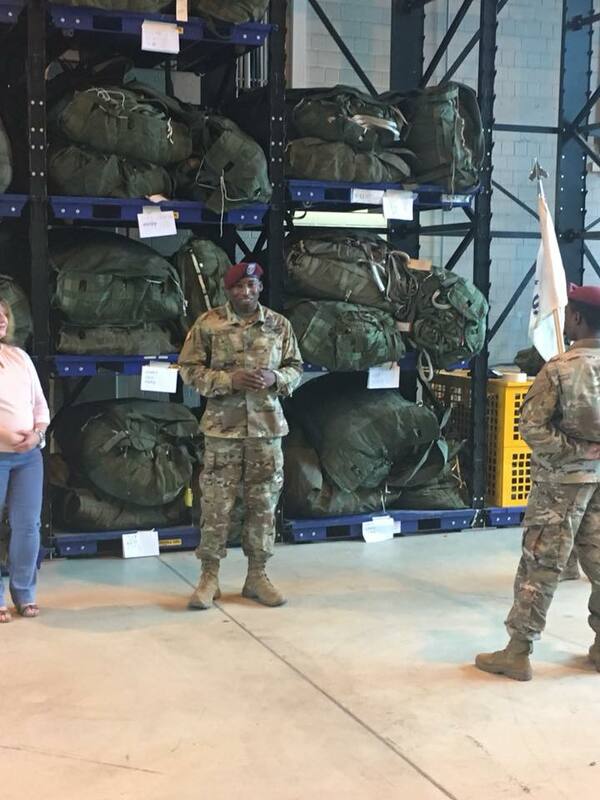 ​​1 Jun 18 - Ronnell Gilespie was promoted to SFC - Way to go big Sarge! 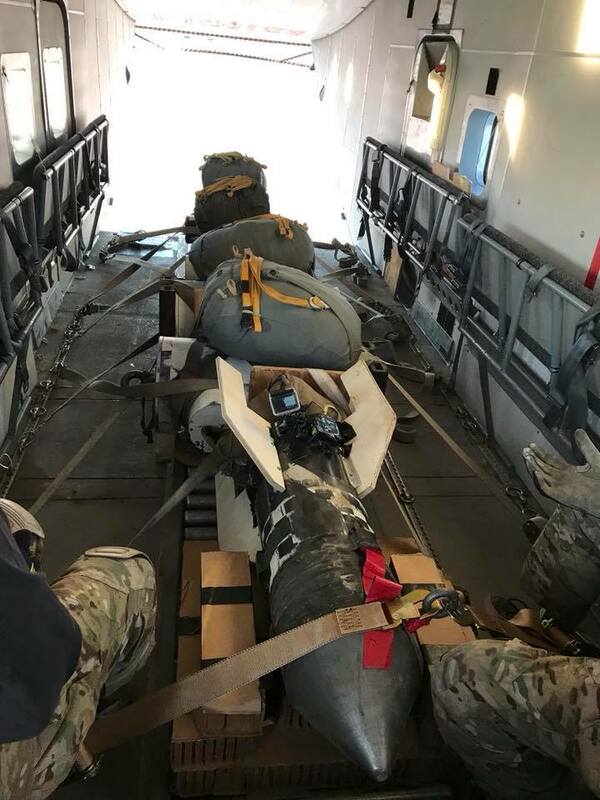 ​4 Mar 18 - Travus Heffernan shared this picture on social media with the caption, "This week TWI (Training With Industry) participants had the chance to help out with test drops in Arizona." TWI allows one active duty NCO and one Warrant Officer to work with Airborne Systems for one year before their next assignment. 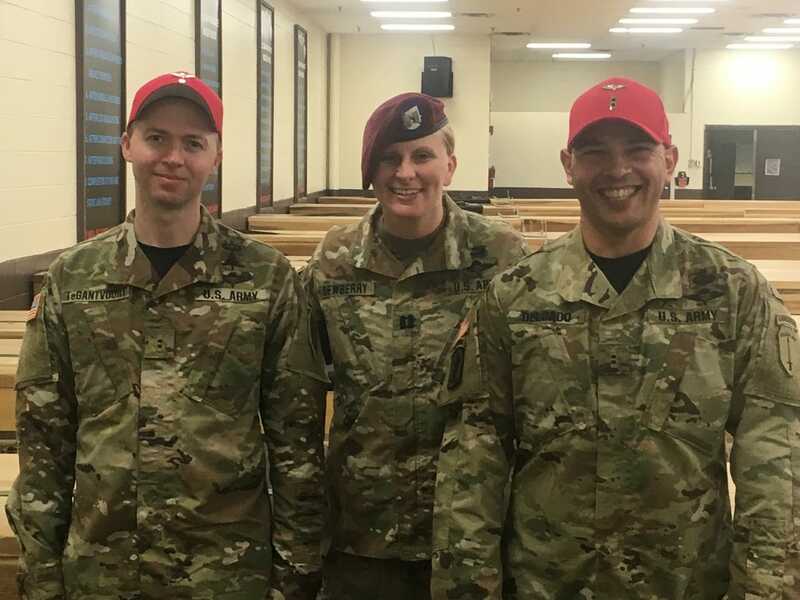 ​20 Jan 18 - Maik Quarles posted on Facebook that PFC Jeff Bryant was named the 1/507th PIR Rigger of the year at Ft. Benning, GA. Great job - Airborne!